Contact member buggman,he has some carbon fiber parts, but not actual Troy Lee,the only other option is to save a eBay search. It took me months to catch my bezel on eBay. Thanks man. Doesn't have to be Troy Lee...I just thought those were the only available parts ever made for a ranger. Here is a link to the parts buggman has. Buggman is a good guy, easy to deal with and honest. You missed the kit that was on ebay... I think it was for $79. 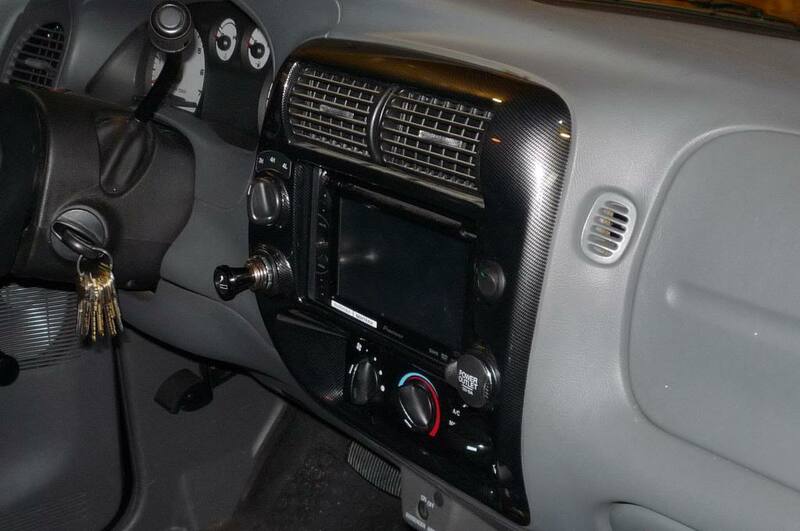 Came with both driver and passenger window pieces, and the center radio dash. 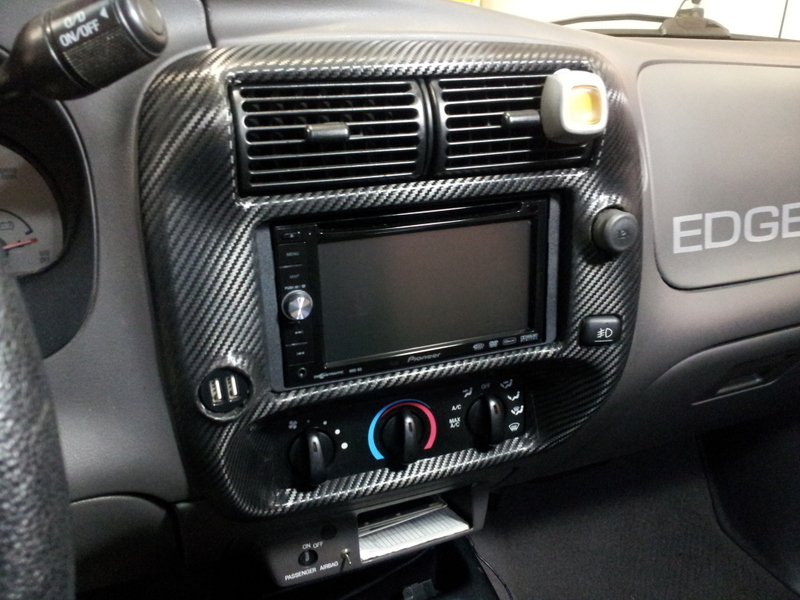 You could also get the 3m 1080 carbon fiber vinyl and wrap it... That would be the easiest and cheapest. 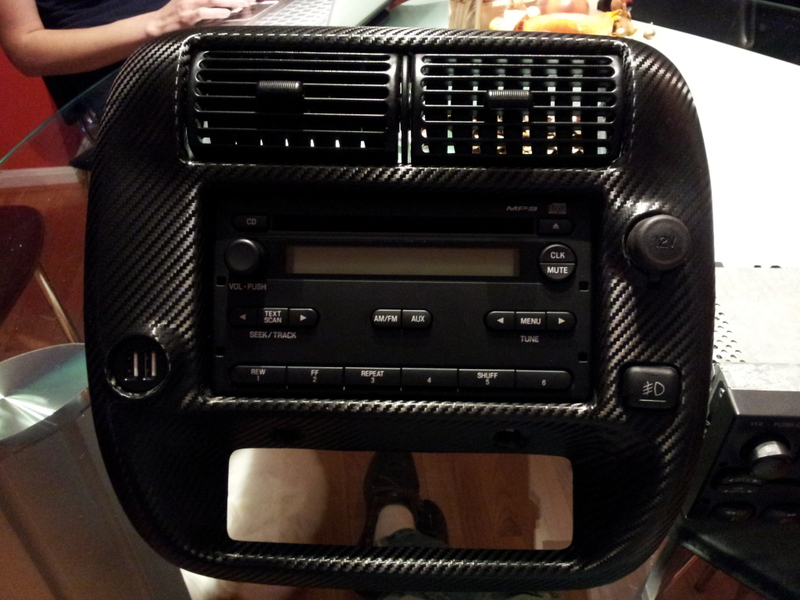 I did my radio bezel 4 years ago. Still looks better than the Troy lee stuff. Yeah I saw where I missed out on that auction. I've seen the wrap. just wanted the real stuff. Just so you know that Troy Lee is not actually carbon fiber at all. Just made to look the part. You might already know that but figured it should be mentioned as I'd be pissed thinking it was real CF then finding out later it wasn't.